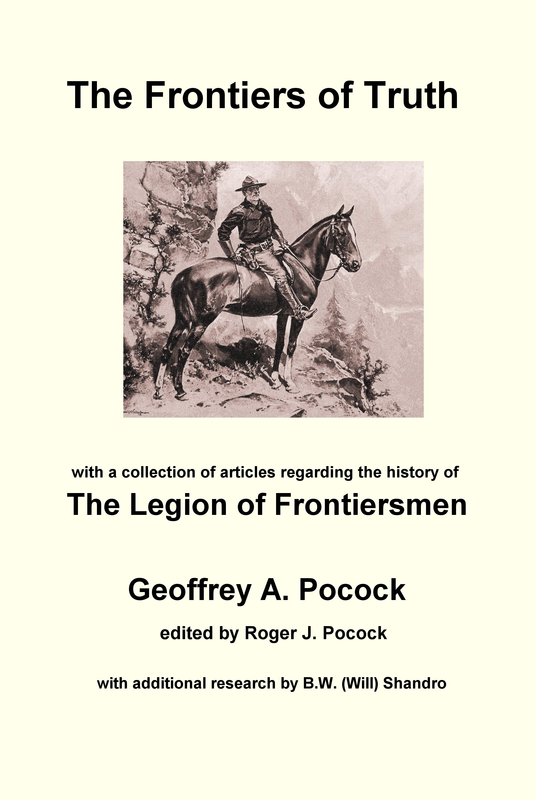 Followers of this website will know that the Legion of Frontiersmen has by its nature attracted many strange tales and not a few myths. We have tried to resolve the mysteries and stories in a constant search for the truth. That task has not been made easy as Frontiersmen over their 110 year history have been men of action and few of them have been keen to ensure stories are recorded accurately for the future. A story that has been passed by word of mouth over the years is about the Union Flag shown here. This is a large flag some 9 feet 7 inches by 5 feet that has been carefully stored and folded with other Legion property for many years. It is very soiled and worn. The rumour has always been that it is the flag that covered the coffin of the Unknown Warrior. This has to be a myth as the flag used on that coffin was the one previously used on the coffins of Nurse Edith Cavell and Capt. Fryatt, both national heroes in their time. The story of the flag that covered the coffin on its journey from France was explained in the magazine Best of British in November 2010 by Douglas Rowden, whose father George was involved in the movement of the coffin from France to England in 1920. A flag in a new condition neatly folded had been found and was used. The flag now displayed in Westminster Abbey is 6 feet by 3 feet. The problem remains that we do not know who was originally given the flag. A Union Flag of such significance would have been in the gift of the Sovereign to dictate to whom it would pass. We have proved that they also worked closely with St. John’s Ambulance in the 1930s on training for anti-gas warfare. The Frontiersmen’s co-operation with the British Legion carried on for many years, as can be seen from the photograph showing the Frontiersmen bearing Standards lining the front of the stage at the British Legion Festival of Remembrance at the Albert Hall in 1936. This is the evidence as it stands. At the moment these explanations can be taken as highly probable, rather than completely proven beyond doubt. When further information comes to light, then the story will be fully featured on this website. The article above was originally published on http://www.frontiersmenhistorian.info in February 2015 and has since been revised and updated. This entry was posted in Archive Topics, Frontiersmen, History, Legion of Frontiersmen, Remembrance and tagged Boy Scouts, British Legion, Cenotaph, Union Flag, Unknown Warrior. Bookmark the permalink.